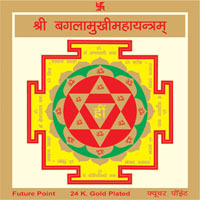 Establish the yantra with faith and light a lamp having mustard oil before it. 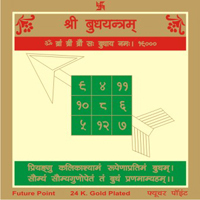 Offer blue or black flowers. 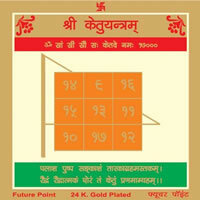 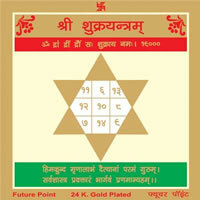 This yantra is beneficial in the problems of death, debt, litigation, loss, bone disease, arthritis and all discuses etc. 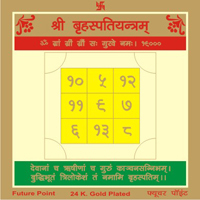 Embloyed persons can succeed by the help of Ketu.